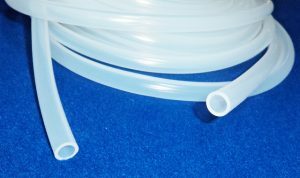 platinum cured silicone tubing designed for peristaltic pump and fluid transfer in pharmaceutical and biotech applications. Platinum Cured Silicone Tube is translucent silicone tubing known for its ultra smooth bore to prevent any particle entrapment. It is especially designed to comply with requirements of critical food and pharmaceutical standards of regulatory markets. platinum grade silicone tubing designed for general purpose applications in food and pharmaceutical industries. Platinum Cured Silicone Tube is smooth bore tubing compare to peroxide grade tubing which reduces risk of particle entrapment during transfer of fluid. 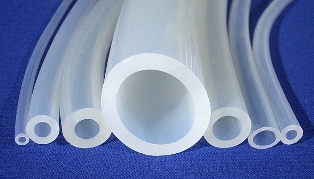 Platinum Cured Silicone Tube meets with non regulatory market requirements.